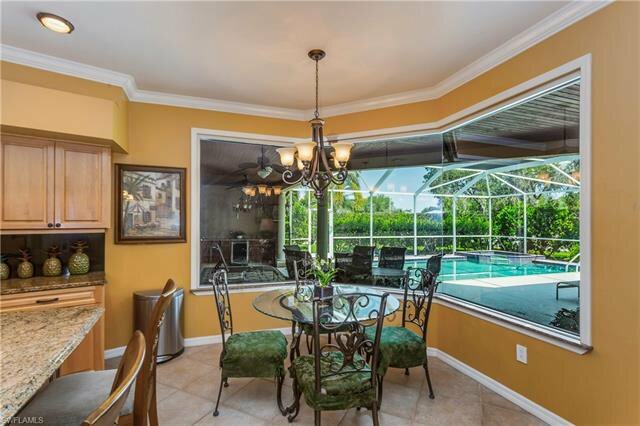 Stunning, updated 4 Bdr, 3 bath with den and pool. 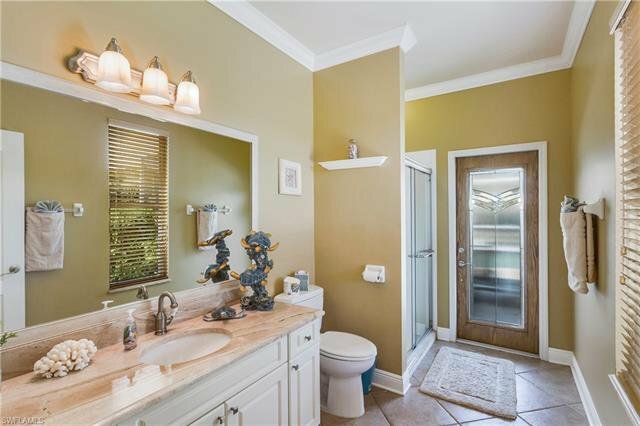 Loaded with upgrades. 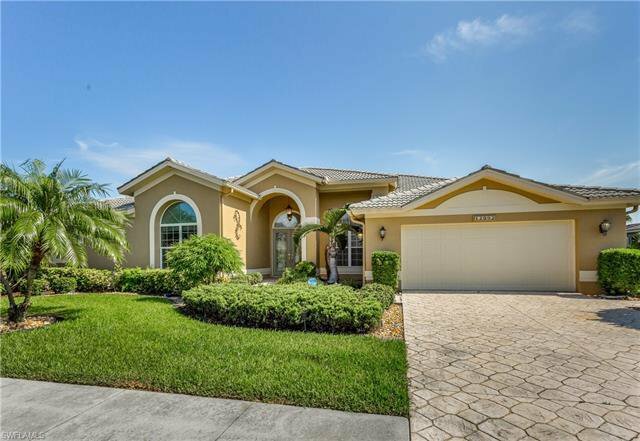 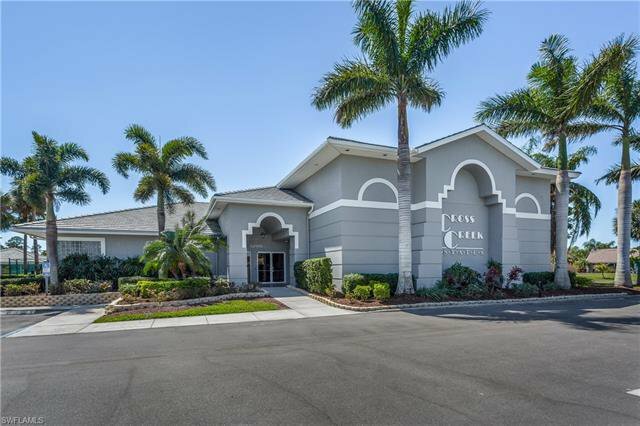 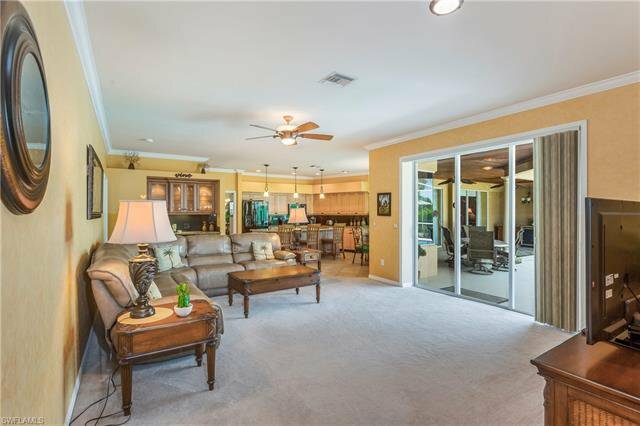 2 New AC's (2017 & 2018), Impressive double door entry, Living & Dining room w/high ceilings & sliders to lanai. 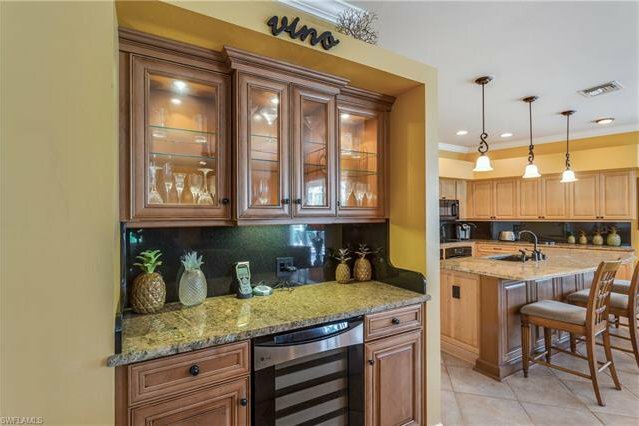 Marvelous custom granite kitchen w/newer appliances, breakfast bar, two wall ovens & a gorgeous mitered window. 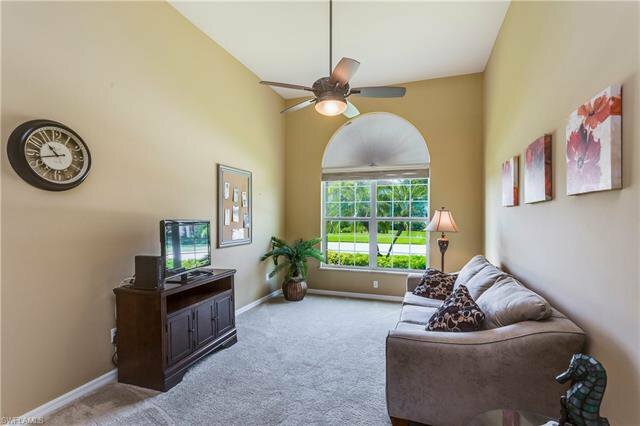 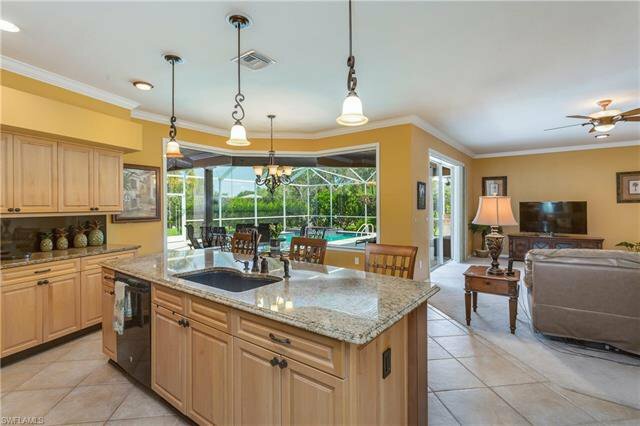 Kitchen is open to spacious family room w/sliders to lanai & wine bar. 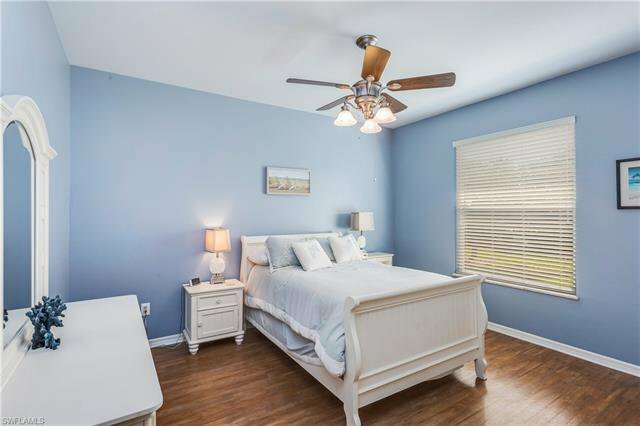 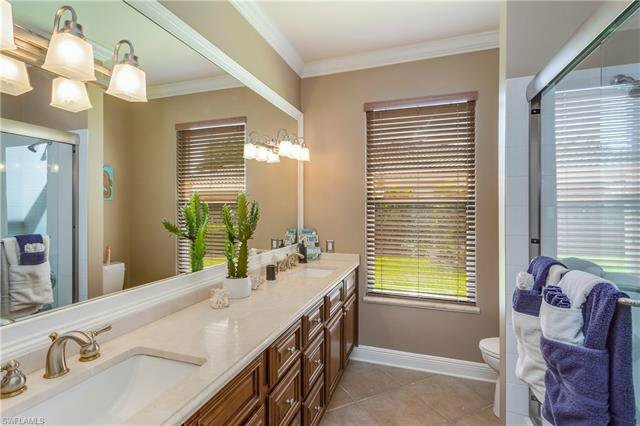 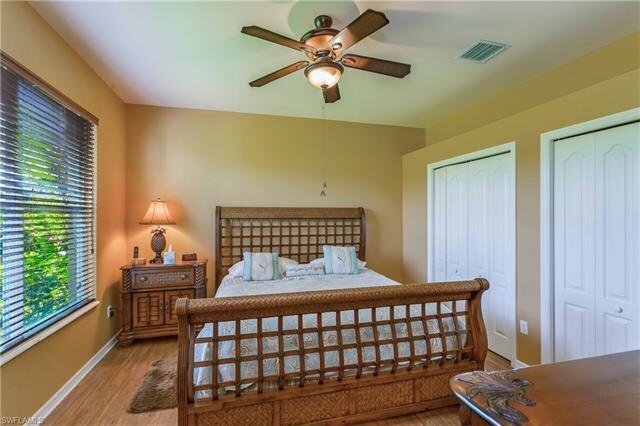 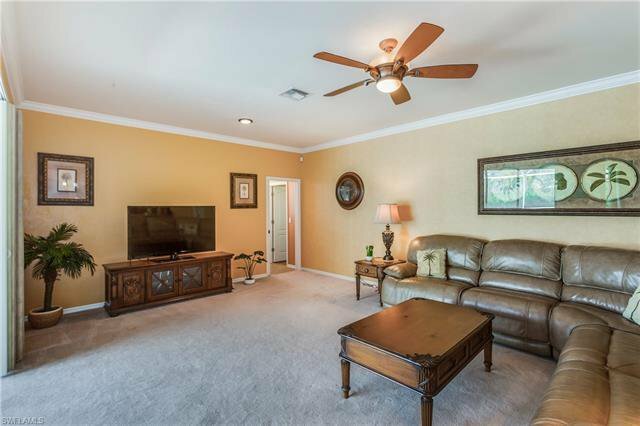 Spacious Master suite w/sliders to lanai, walk-in closets, dual raised vanities w/granite tops, soaking tub & shower. 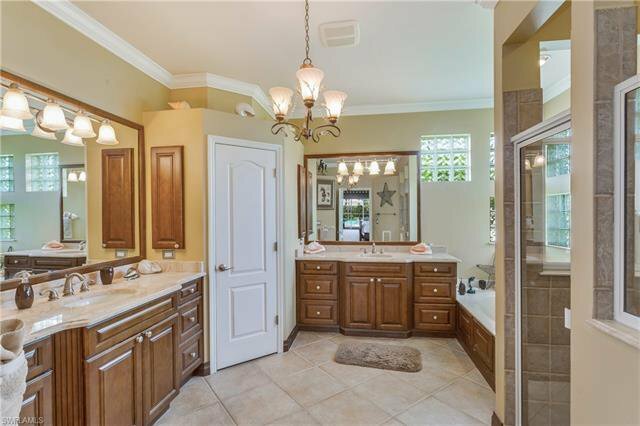 Guest rooms are nicely separated and baths are updated w/beautiful granite. 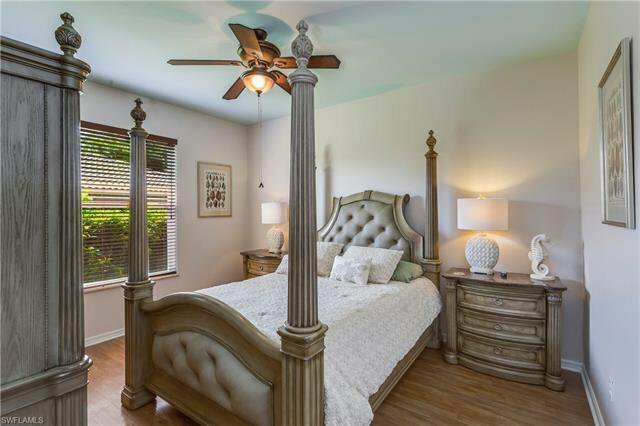 All the bedrooms have California Closets. 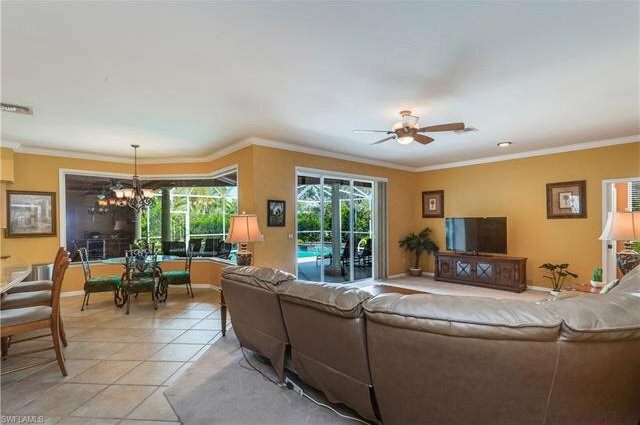 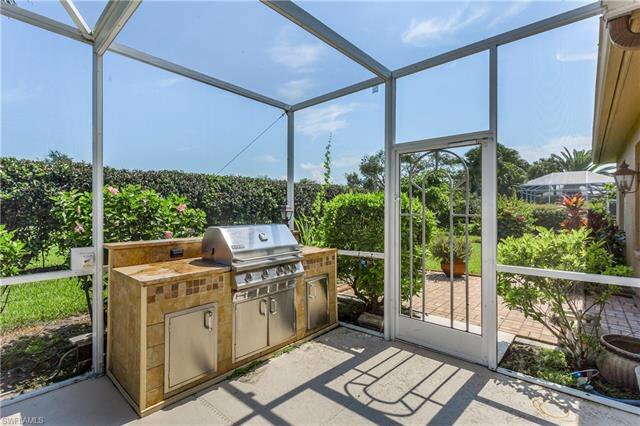 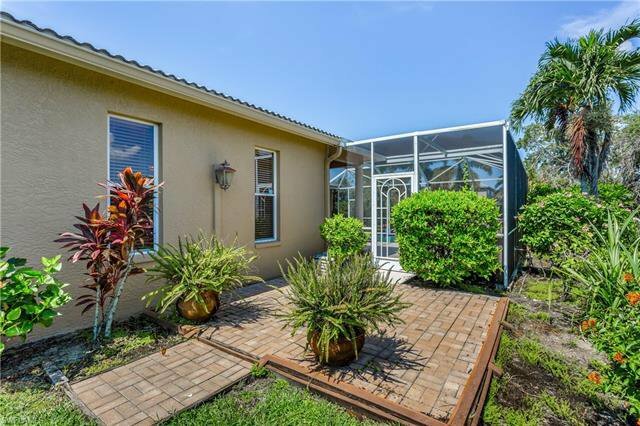 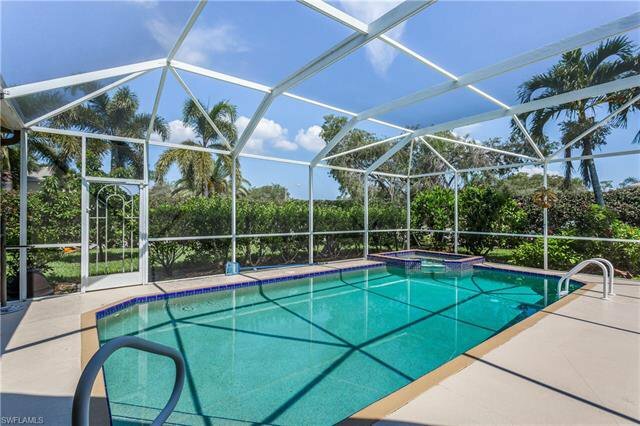 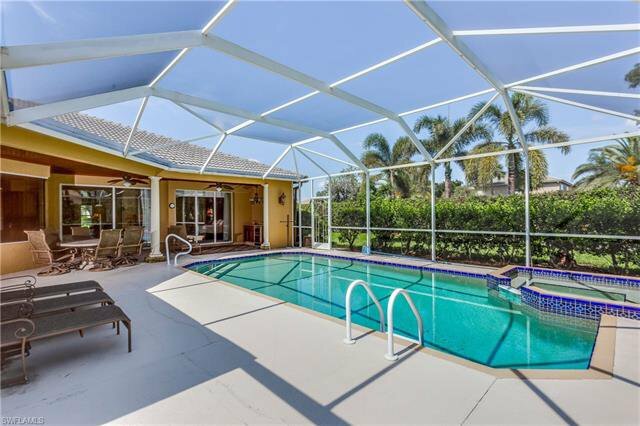 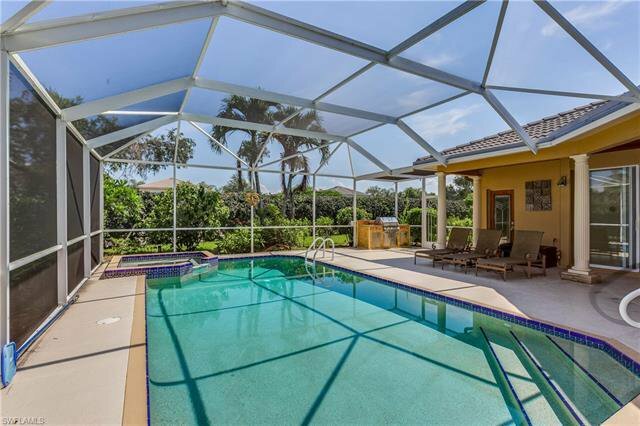 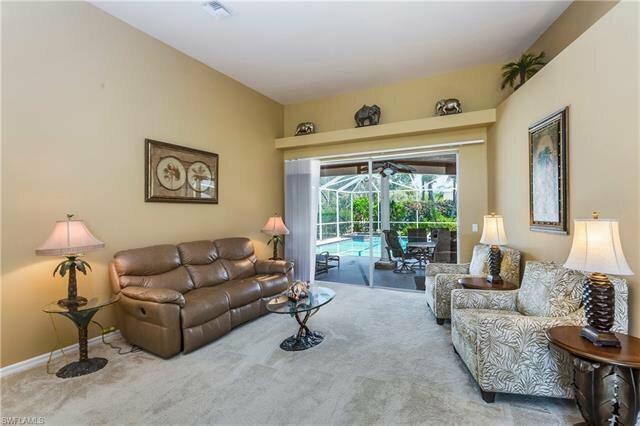 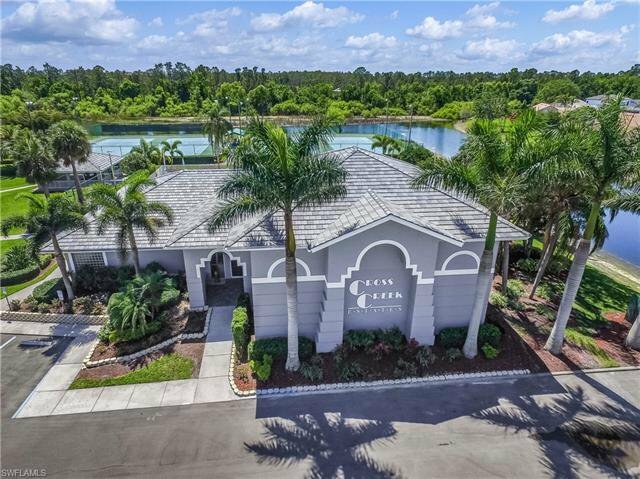 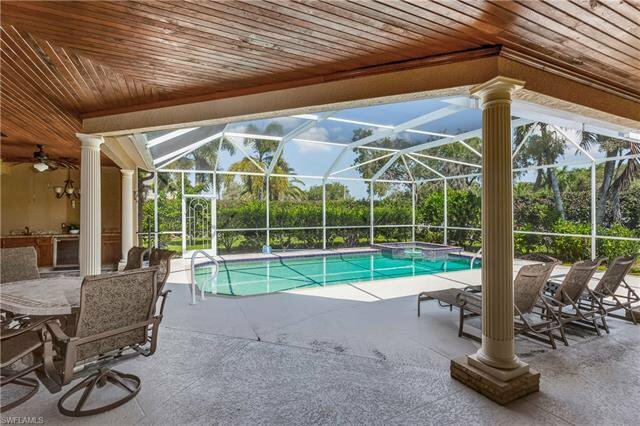 Huge private lanai w/lots of space under roof, custom wood ceiling, granite topped Jen-Aire grill station, newer screening, pool filter sys & LED pool light. 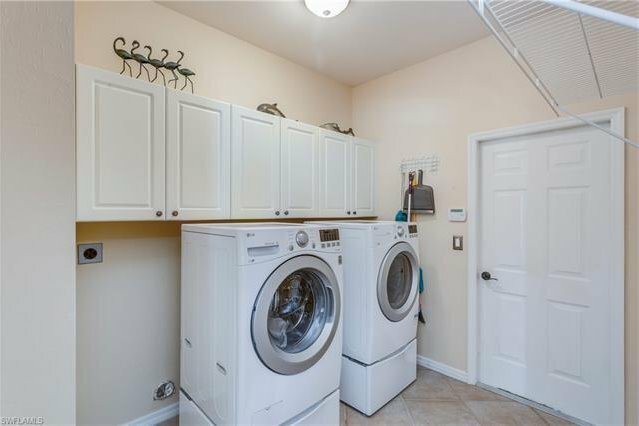 Whole house has been re-piped & has a salt-less wtr softener. 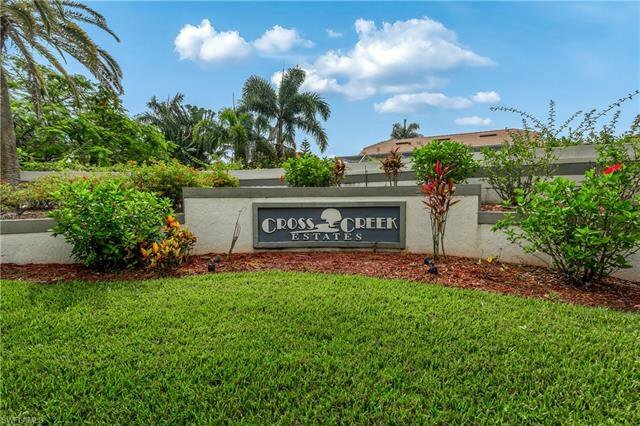 Very low carry costs, (HALF those of of many communities) w/low County only taxes, No City tax or CDD, low HOA fees of $1,385 per year! 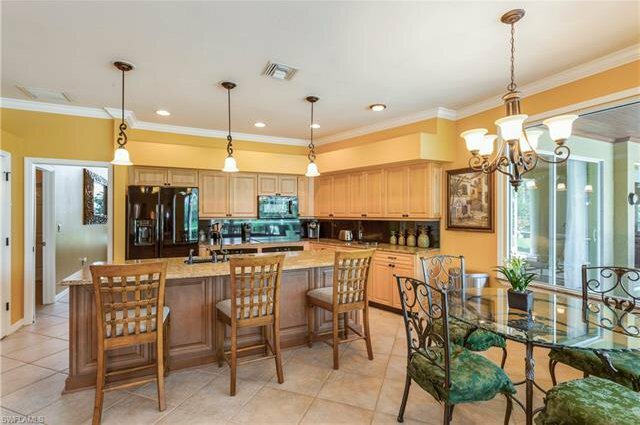 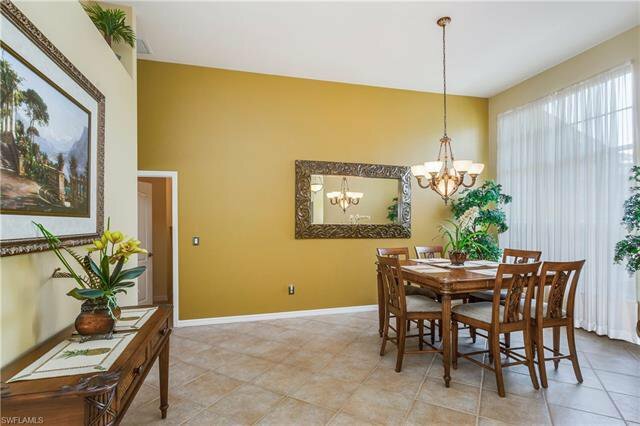 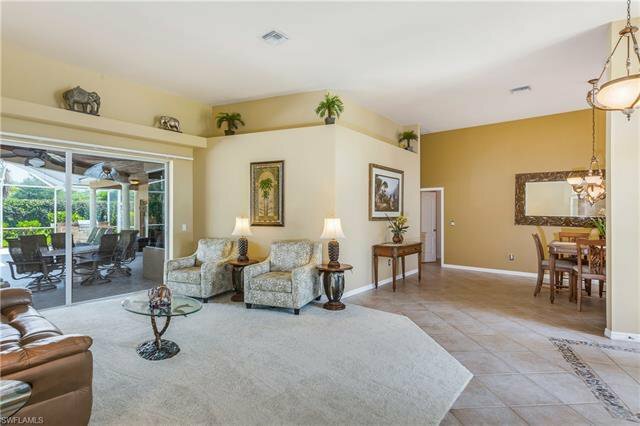 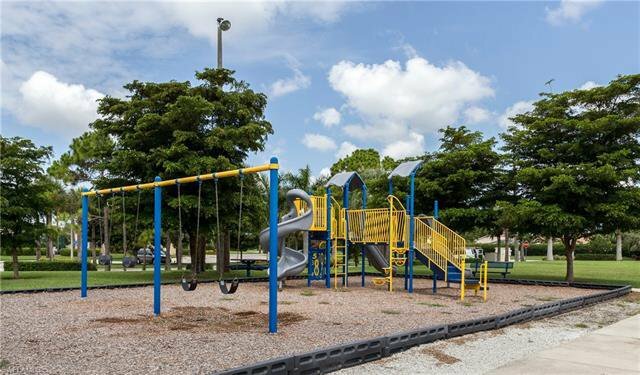 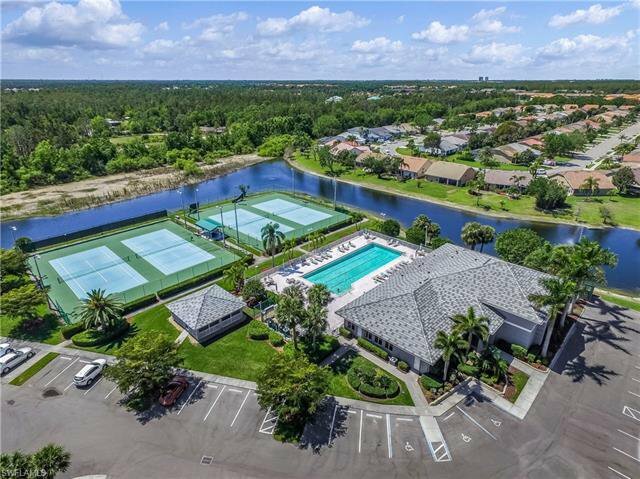 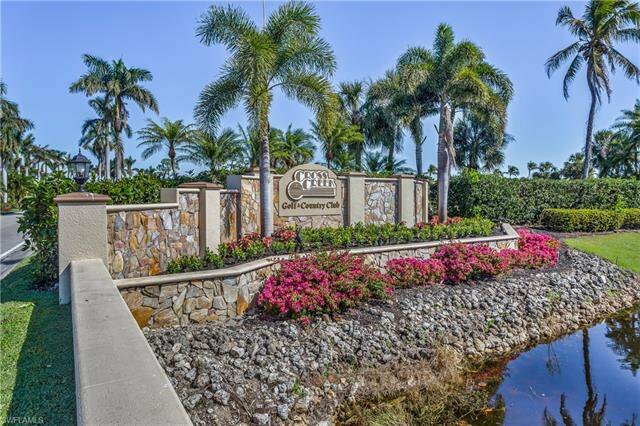 Gated w/clubhouse, tennis, fitness center, racquetball, bocce, pickle ball and a playground. 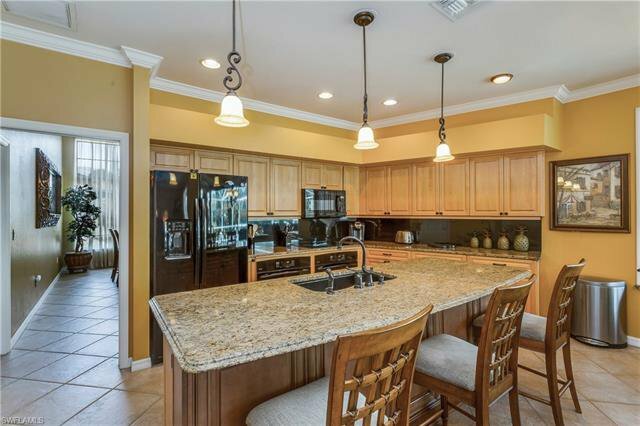 South School Zone Just 5 mins to NEW Whole Foods and two different Publix centers as well as Gulfcoast Medical Center. 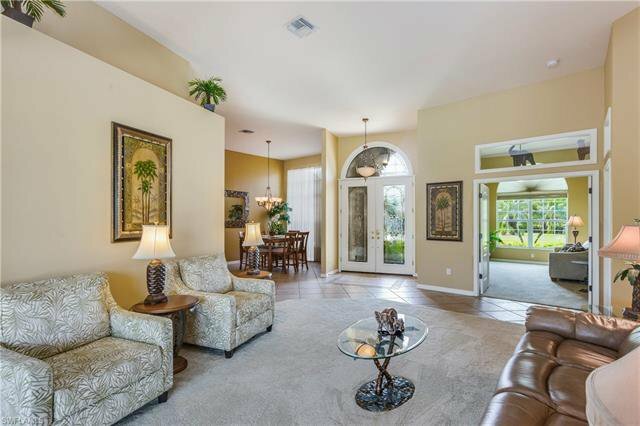 15 Mins to Airport & FGCU.